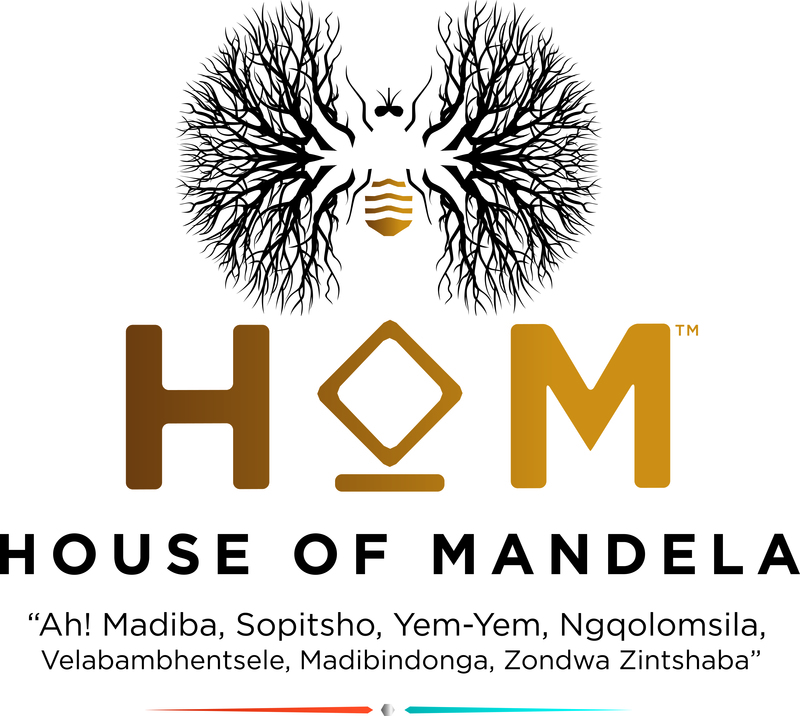 Are you an employee of House of Mandela? The House of Mandela (HOM) is the organization through which the proud descendants of the late Nelson Mandela preserve the history and legacy of the family name, and continue his work towards unity and compassion across global races, religions, and genders. HOM seeks to improve the lives of Africa’s poverty stricken communities and Globally advocate for social issues that affect African communities through funding development organizations and charities. House of Mandela has entered into a formal partnership with Global Citizen in 2018 to be part of the official program honouring the life and times of Nelson Mandela and support their work to carry on his legacy of ending extreme poverty.